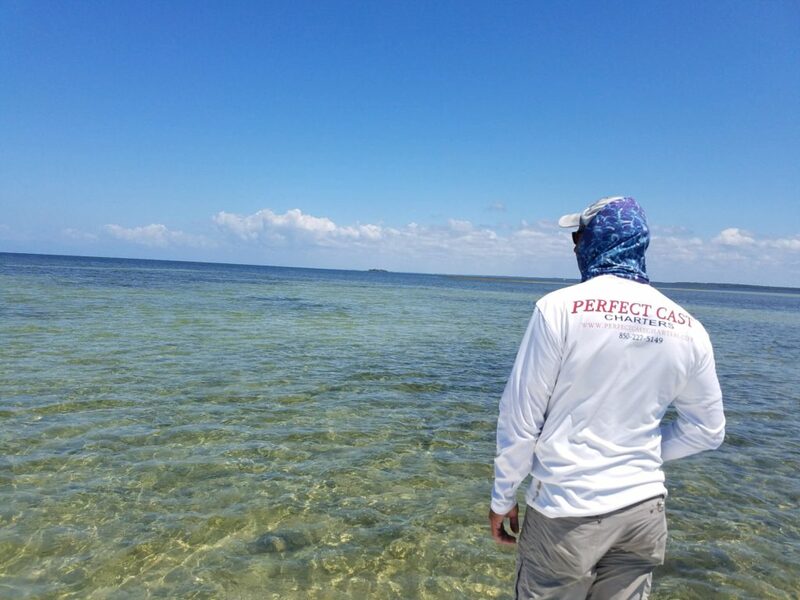 Capt Dan Van Treese is a professional fishing guide with over 15 years experience on the beautiful waters of St. Joe Bay, Cape San Blas, Indian Pass and Apalachicola Bay. He is a Pro Team Staff Member for Shallow Sport Boats and Power Pole Shallow Water Anchor Systems. 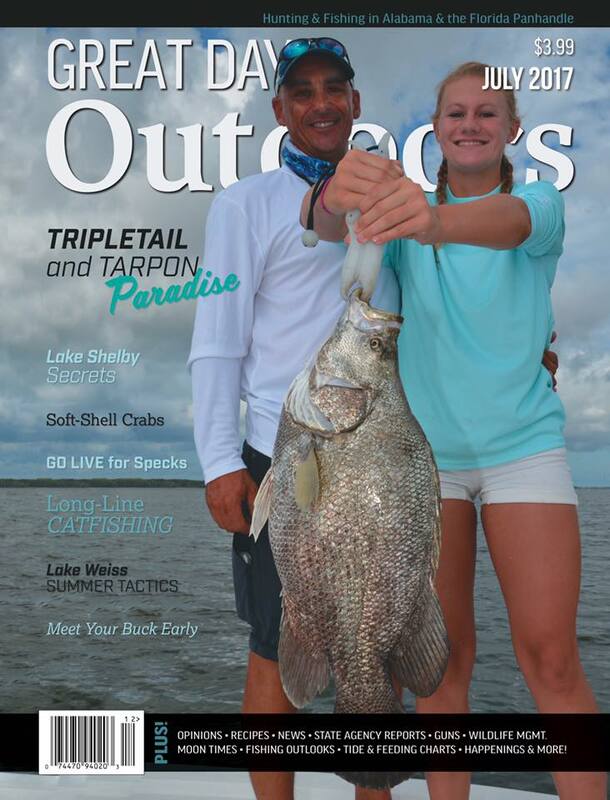 He also writes a monthly fishing report for Guy Harvey Magazine’s Online Fisherman. His love and passion for the water will shine true during your trip with him. His main goal for you is to have a thoroughly enjoyable experience, lots of fun and a memory you’ll talk about for years to come! U.S. Coast Guard certified and insured.